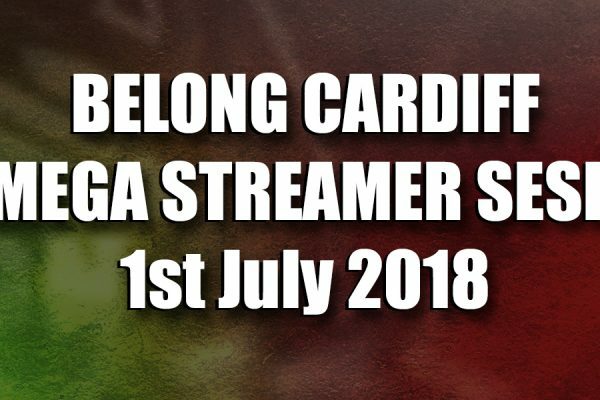 Get to know WGN Streamer Stealelves a little better, from the origin of his name, to his favourite games, to whether he prefers tea or coffee. 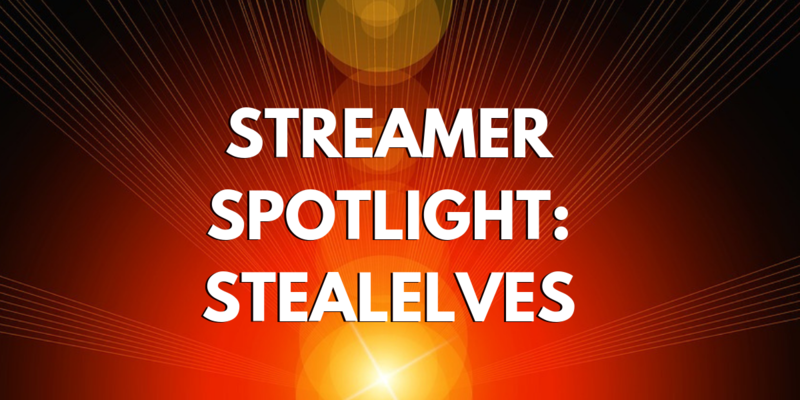 Stealelves joined the WGN Stream team in September 2018 and in January 2019 he was promoted to official streamer – a title awarded to those who have given back to the community with advice, support, event attendance and more. 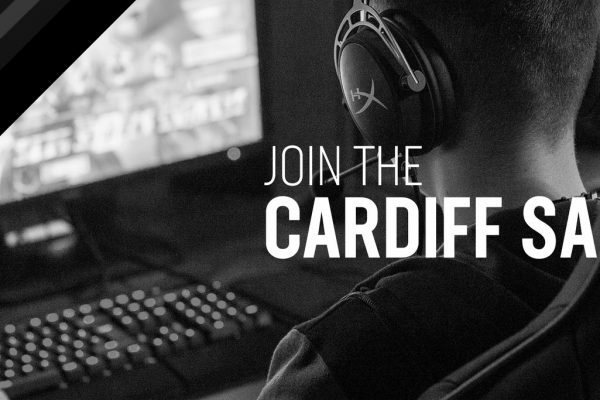 You can follow him on Twitch and Twitter, as well as find him on Steam. His schedule is Monday and Wednesday 6:30pm until late, with spontaneous streams in between, so do try to check him out. Let’s get to know him a little better! Started creating funny Youtube Let’s Plays and gave streaming a go on that platform and fell in love with the interaction with viewers. I love gaming and connecting with people. 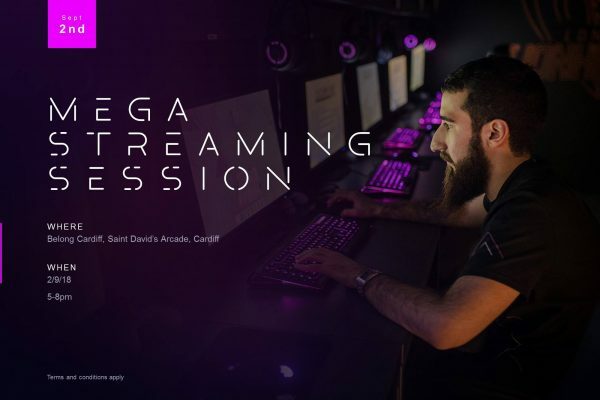 What do you enjoy the most about streaming? Sharing moments be it Funny, Sad, Scary or Silly with people all over the world through gaming. This is tough as i have 2 but they are on different platforms. For PC it would be 100% the Diablo series (Diablo 2). For console it is 100% the Zelda Series (Ocarina of Time) – N64 HYPE! Deckard Cain (Diablo) because i just want to ‘Stay a while and listen’. My Gamertag comes from when i first played Runescape back in 2008. 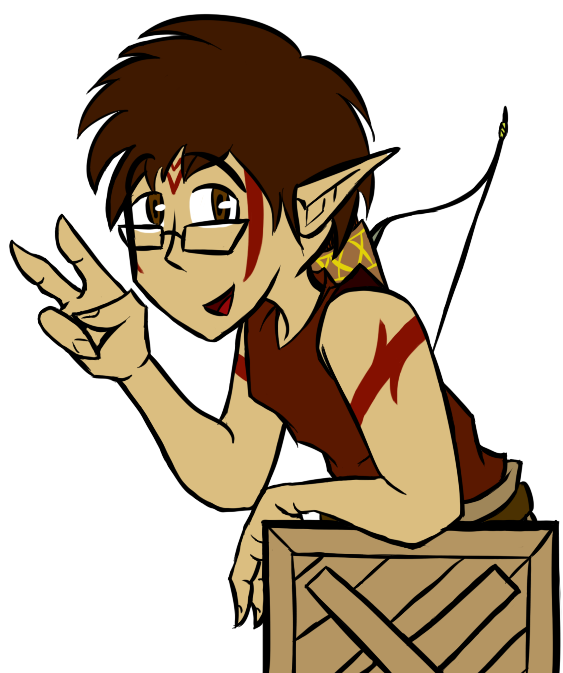 One of my favourite skills in the game was Thieving so that’s the ‘Steal’ part & my favourite race in the game was Elves (obvs) as they represented the Welsh Culture & Language such as the most popular location in the game Prifddinas (which means Capital City in Welsh). StealElves as simple as that haha. You can take one game to a desert island (and the appropriate platform to play it on, but you can’t use it for anything else! ), what would it be? Replace lunchtime ‘meal deals’ with homemade salad boxes – it’s still going strong and saving a tone of money. Every stream day that i have with the community. The power to detect/cure diseases. What games are you most looking forward to that have been announced but not released yet?